It pays to give your home a once-over before the year’s first frost. 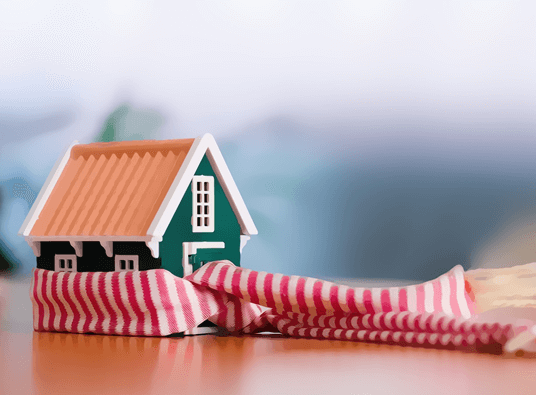 This way, you can tend to necessary repairs and replacements to ensure your nest remains warm and cozy even during the colder months. In this post, Kroll Construction names some of the areas in your home that you should inspect. Examine wooden window frames for signs of wear, rot, or decay. To maintain your unit’s structural integrity, be sure to repair or replace worn framing. Take down your window screens and replace them with storm windows. If the areas around your windows are colder than the other parts of your home, then your window must be drafty. Replace the caulking inside and out to prevent the heat from escaping. If you notice any cracks, broken glass, or gaps in your windows, maybe it’s time for you to order replacement windows in Detroit. Examine the weatherstripping around doorframes for signs of wear. Replace worn weatherstripping with fresh, more efficient ones to prevent heat loss. It is also wise to replace your screen doors with storm doors. Your siding does more than enhance your home’s curb appeal; it also insulates your home, which helps keep it warm during the colder months. Check your siding for cracking, bubbling, or blistering parts. Whether you need a partial or full replacement depends on the extent of damage. If there are no other visible signs of damage (except for paint that is beginning to fade), consider repainting your siding. Doing so will spruce up your façade just in time for the holidays. When preparing your home for the winter, it pays to seek help from Kroll Construction. We can replace your old units with energy-efficient windows in Detroit. We also install insulation for both attic and wall spaces, to keep you cool in summer and cozy during winter. Ask us about our wide range of home improvement services. Call us today at (888) 338-6340 to schedule a free estimate.